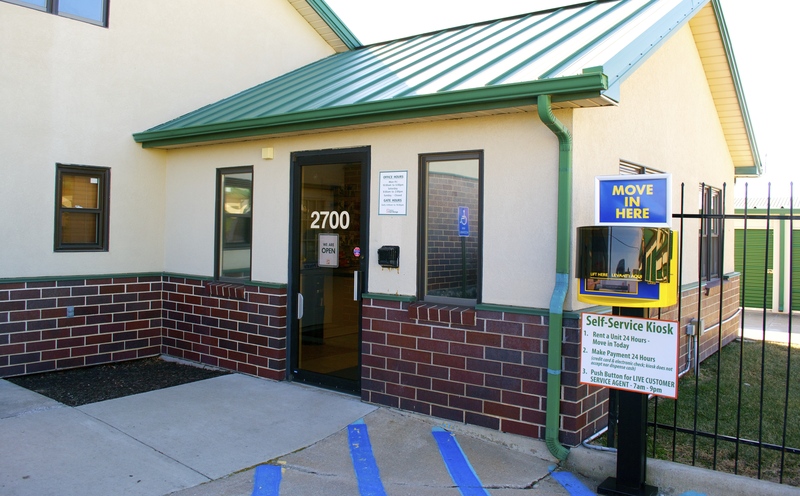 In between the Platte Falls Conservation Area and Kansas City International Airport, our Central Self Storage facility in Platte City, MO has the self storage space for adventurers, travelers, and more. If you’re the outdoorsy type, keep your backpacking supplies and clothing with us. If you take a lot of trips out of state – whether for fun or for business – let a storage unit make the experience easier. If you’re planning a big move, our friendly staff is ready to help as you go through the transition. 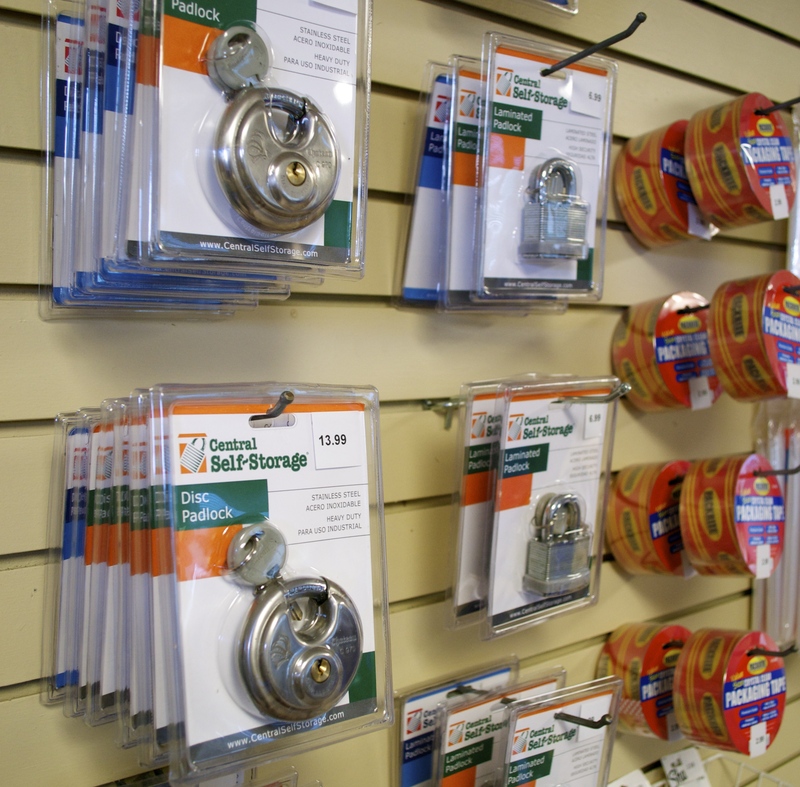 We offer self storage in any size you need. Whether you’re looking to store an entire room’s worth of items, or a few boxes of excess belongings, you’re sure to find the right storage unit for you. Our sizes range from 5’ x 5’ to 30’ x 20’, and we also have parking spots for rent. We offer both indoor- and outdoor-located units, with climate control included in many of our indoor offerings. You won’t have a problem getting in and out thanks to our easy electronic gate access and first floor unit locations. We know how stressful a move can be, and that’s why – in addition to our storage units – we also sell packing and moving supplies to help you transport your belongings. In addition to locks and boxes, we even offer moving truck rentals. You won’t have to worry about planning your schedule around us, either; our long hours, seven-days-a-week access, and 24/7 self service kiosk let you handle self storage on your own time. 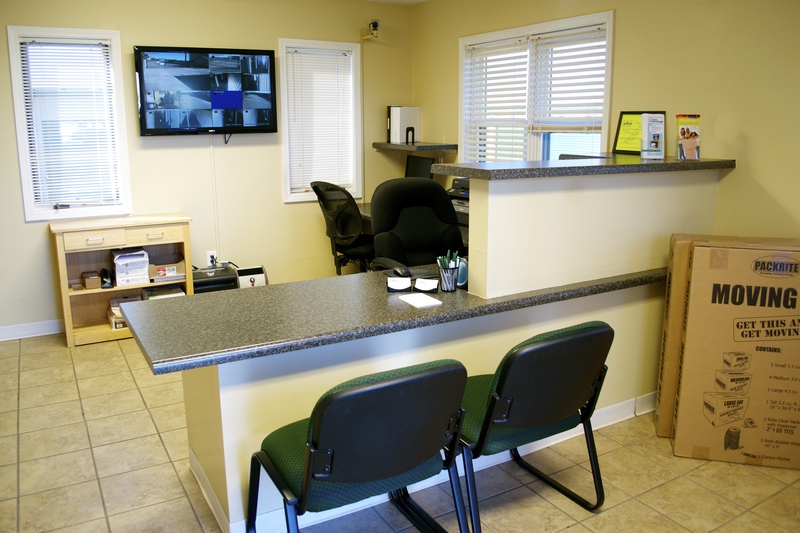 We also offer security features like video surveillance to keep an eye on things. 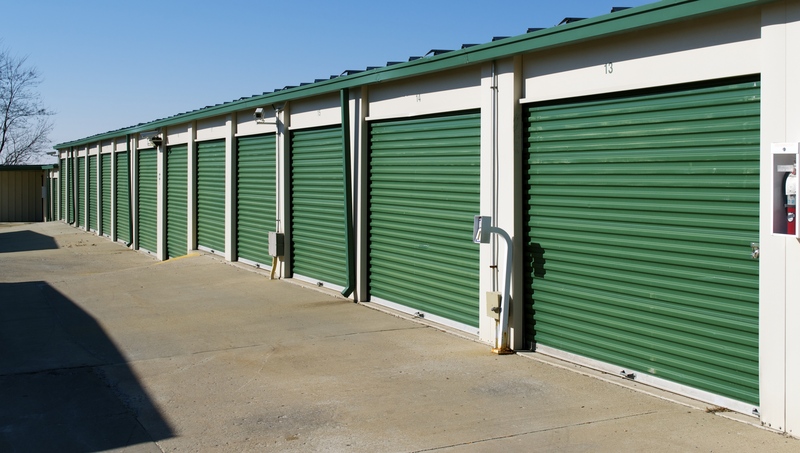 For a convenient storage experience in Platte City, MO, contact us today – and find the storage unit that’s right for you. From North: 129s to exit 18, right turn, left on Running Horse Rd, left on Prairie View Rd, Central Self Storage Platte City will be on your Right. From South: 129n to exit 18 next light, left on Running Horse Rd, left on Prairie View Rd, Central Self Storage Platte City will be on your Right. From East: Hwy 92W, left on Running Horse Rd, left on Prairie View Rd, Central Self Storage Platte City will be on your Right. From West: Hwy 92e right on Running Horse Rd, left on Prairie View rd, Central Self Storage Platte City will be on your Right. No complaints here. They went above and beyond to help. 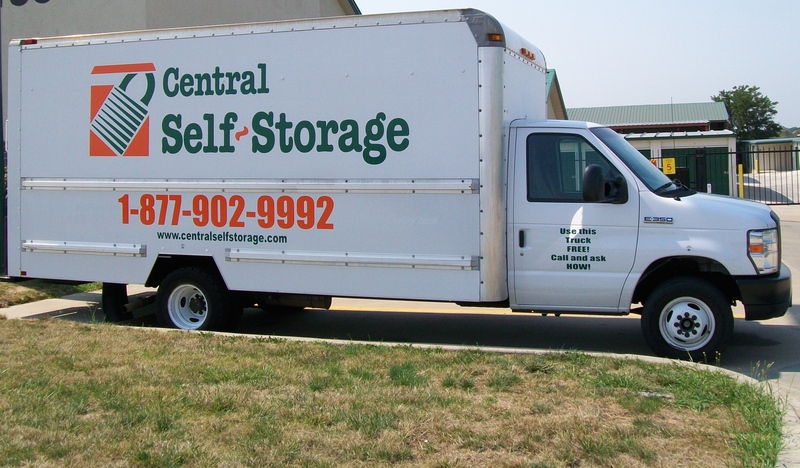 Central Self Storage in Platte City would like to make life easier for our existing customers who store with us! From the comforts of your own home or office you can make a payment or set up a recurring payment, rent another unit, change an address, ask us to accept a delivery for you, or advise us when you may need to leave us. Please click on a link below for which service you need us to provide. 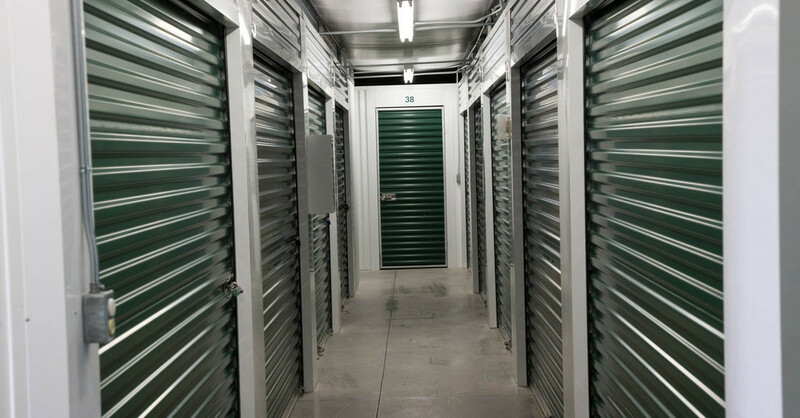 You can email the form directly to our manager on-site or mail the form to our Platte City self storage facility.